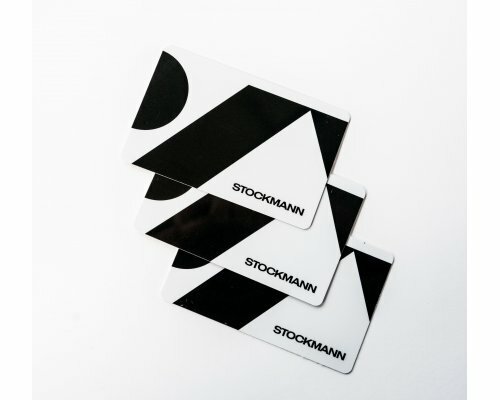 Use Stockmann gift certificate 50 EUR instead of %oldName% as your new goal? 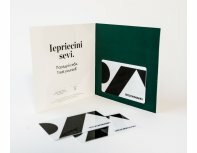 Stockmann gift certificate is a handy and decent solution of the present. It can be used on shopping in department store Stockmann. The gift certificate is available immediately after order confirmation in the department of loyal clients of Stockmann on 4th floor. The certificate may be used at shopping in all Stockmann department stores. The certificate is valid for 24 months from the moment of activation thereof or from the moment of last use. Remaining balance will be displayed on your receipt. In order to check the remaining balance and the term of validity, please go to any cash desk in any Stockmann department store. The value of the certificate is not being repaid in case of lost or stolen certificate. Once the certificate is spent it can be replenished or returned to Stockmann department store.